Tuesday marks day six of the Stop & Shop workers strike. 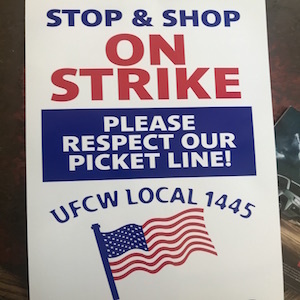 Last Thursday, United Food & Commercial Workers Local 1445 members who work at Stop & Shop officially walked off their jobs. The strike began after the union and company failed to come to an agreement on their contract.